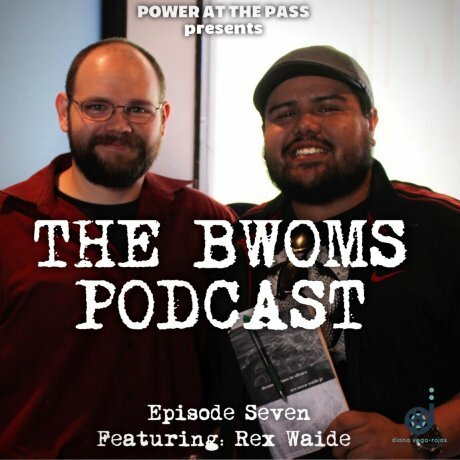 On this episode of The BWOMS Podcast we welcome our good friend Rex Owen Waide into the studio. We discuss his latest publication "Dream of Chaos in Silence" (Bleak Ink Press, 2017), his influences and style, working in other mediums, and so much more. 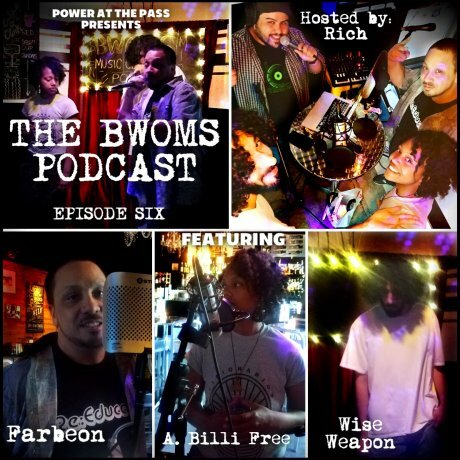 On this episode of The BWOMS Podcast we welcome Farbeon, A. Billi Free, and Wise Weapon. We talk about Hip-Hop, beatmaking, the concept of "Sankofa," and their collaboration on a new track "L.B.M.F. (Looking Back Moving Forward)," which we listen to at the end of the show. 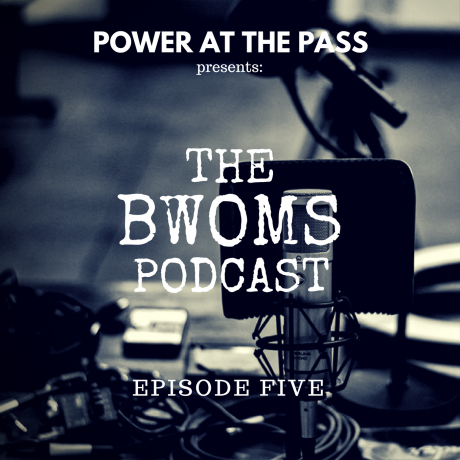 On this episode of The BWOMS Podcast we welcome indie folk-rock duo and our good friends, Coyote Blue. We discuss open mics, choosing their sound, busking, people that have inspired and supported the duo and more! We also listen to their song, "Scars." 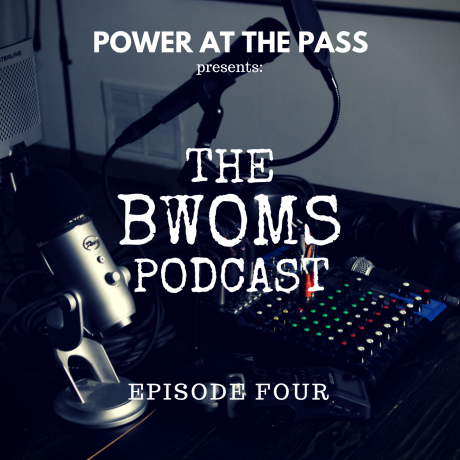 On this episode of The BWOMS Podcast we welcome Sarah Walker, founder of Frontera Poetry Slam. 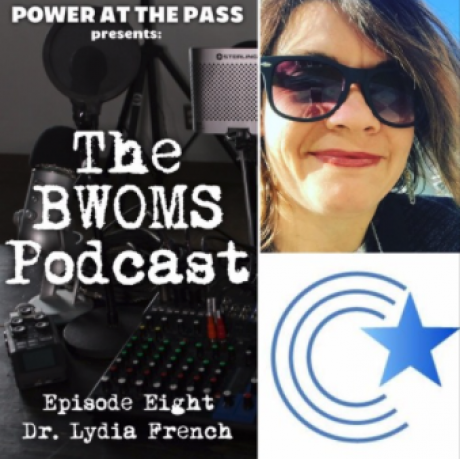 We discuss her experience with starting and running the poetry slam, using poetry to translate emotion, finding stories to relate to through various mediums, erasure poetry, latrinalia, her goals for the future, and so much more! Sarah also reads her pieces, "Fractures" and "Superpowers."